Obituary for William E. Kring | Matthew X Merlin Funeral Home, Inc.
William (Bill) E. Kring, 60, of Murrysville, died March 19, 2017 at his home. He was born August 8, 1957 in Braddock, the son of the late Edward and Jennie (Shawley) Kring. 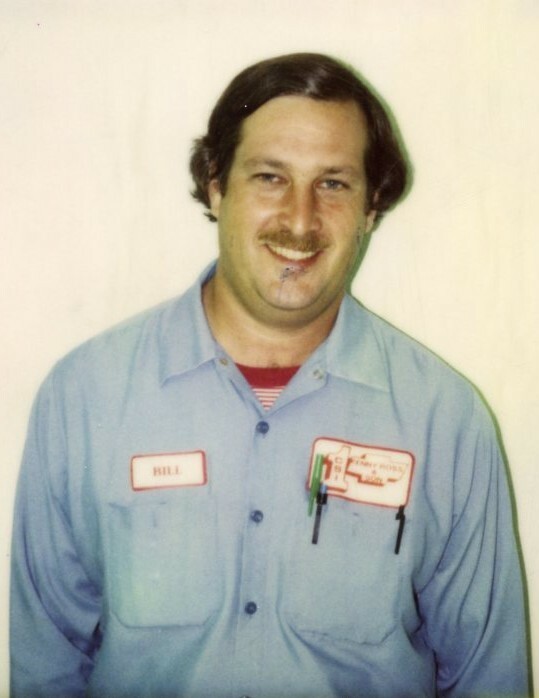 William (Bill) had worked at Auto Zone as a Delivery Driver. He held prior employment with the Racquet Club, Kenny Ross and Spitzer's Auto. He was an automobile enthusiast. In addition to his parents, William (Bill) was preceded in death by his brother Fredrick Kring and his sister Lois Jean Fedorka. William (Bill) is survived by many cousins and friends. A memorial service will be held April 17, 2018 at 6:30 PM, at the Murrysville Alliance Church, 4130 William Penn Hwy, Murrysville, PA, with the Pastor Dan Lawrence officiating. William (Bill) will be laid to rest with his parents and brother in Monroeville, PA, at the Olde Stone Church Cemetery. The family has entrusted the funeral arrangements with the Matthew X. Merlin Funeral Home Inc., 529 N. Chestnut Street, Derry, PA, 724-694-8331. Online condolences may be made to www.merlinfuneralhome.com.